This high quality professionally designed brush is suitable for all skin types. Perfect for wet body brushing or for dry brushing more sensitive skin. Ergonomically designed with a long detachable handle for easy reach. FSC certified beechwood. 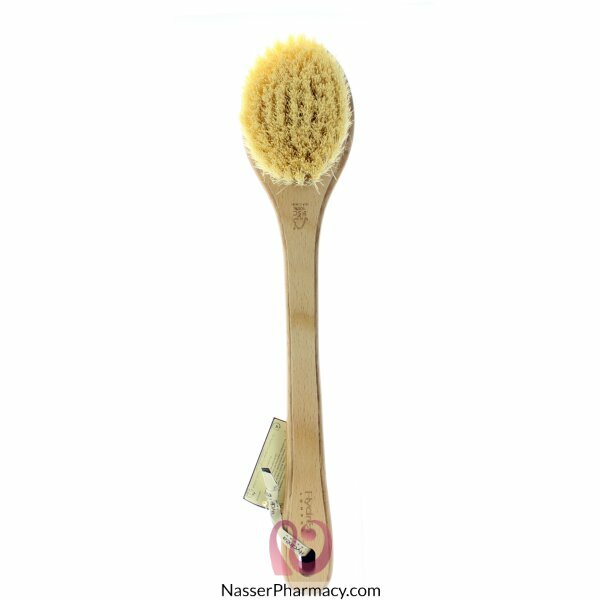 Medium strength natural bristle for wet & dry brushing.